Lviv has just joined the musical world map! 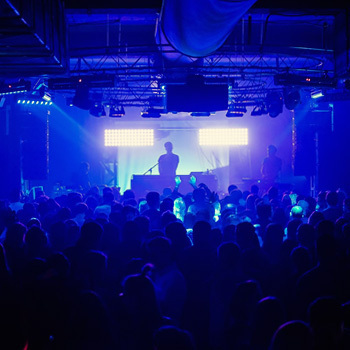 A new club with L-acoustics system, the first in Ukraine, performing first class DJ’s, festivals, exhibitions, and special events. A club record of 1900 guests in a single night is only 10 minutes from downtown. Club’s top terrace view of Znesinnya Park and Vysokyy Zamok, known as the High Castle, is unforgettable. Car parking is available for 200 cars.